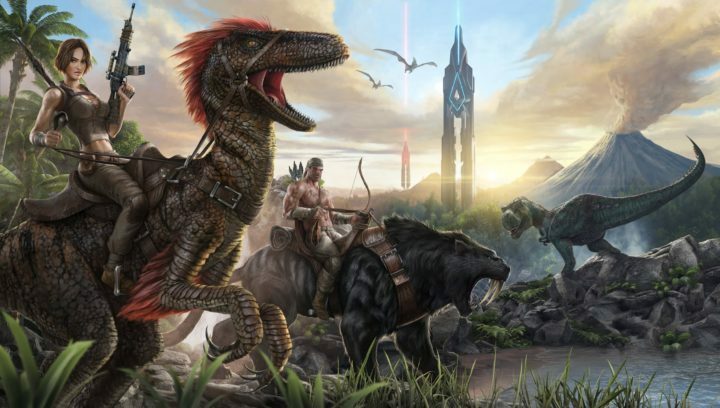 Studio Wildcard, the publisher and developer of Ark: Survival Evolved, has released a new teaser trailer of content that will be added to the game with the upcoming Redwood Biome Update. The new Redwood Biome Update will introduce Redwood trees with new wood and metal tree platforms. You will be able to live in these massive trees and also exact their sap thanks to the new Tree Sap Taps. This update will also bring Retractable Rope Ladders with which you will be able to reach new heights. You can use them to let your allies onto your ramparts while making sure that the enemy is kept out. The new update will be dropped somewhere in the middle of The Island in the Grand Peak area, which is the south of the Volcano. The update will have about 12GB in size, which is the biggest update that this game has received until now. It is good to know that the new update will also come with giant Redwood trees that you will NOT be able to harvest, but as we’ve told you above, you will be able to build wooden and metal bases. It is good to know that the Center map will NOT receive the Redwood Biome via the 737 update and, instead, it will arrive at the end of July or even later. Since the Redwood Biome is being added, the Snow Biome from the northern side of the map will be extended to the east.